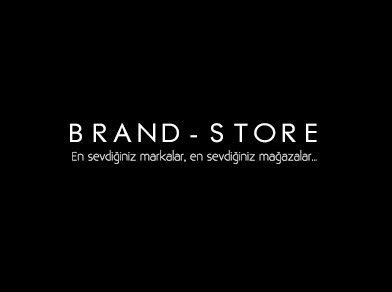 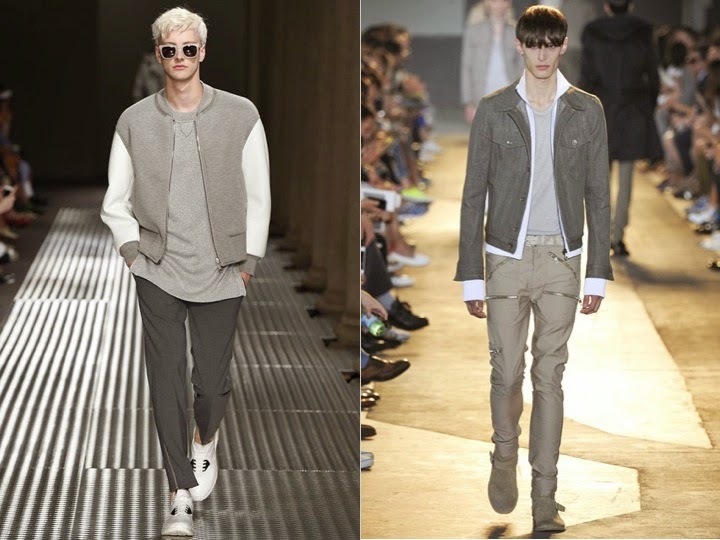 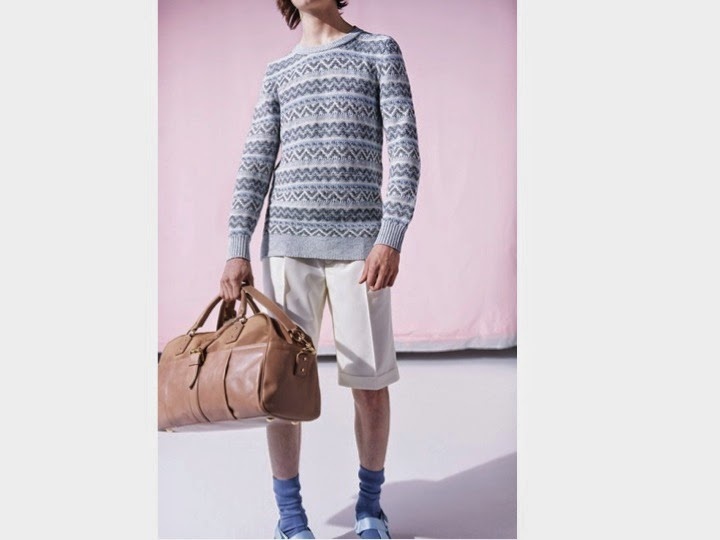 TrendHimUK: Picks from SS15 Menswear Collections! 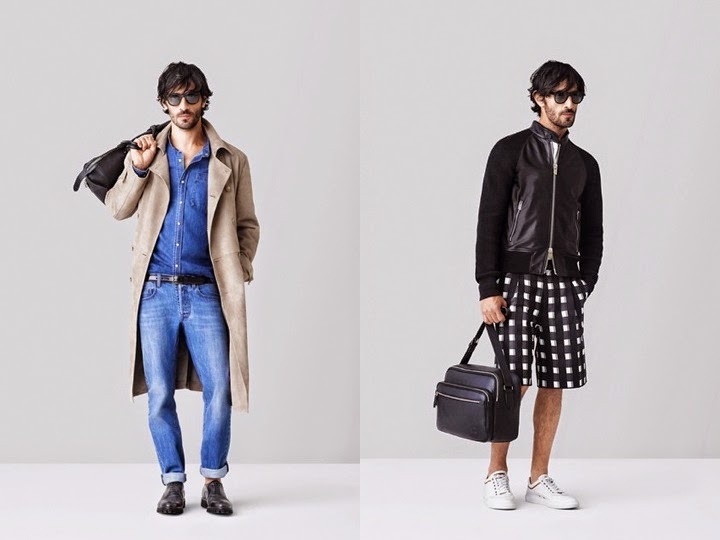 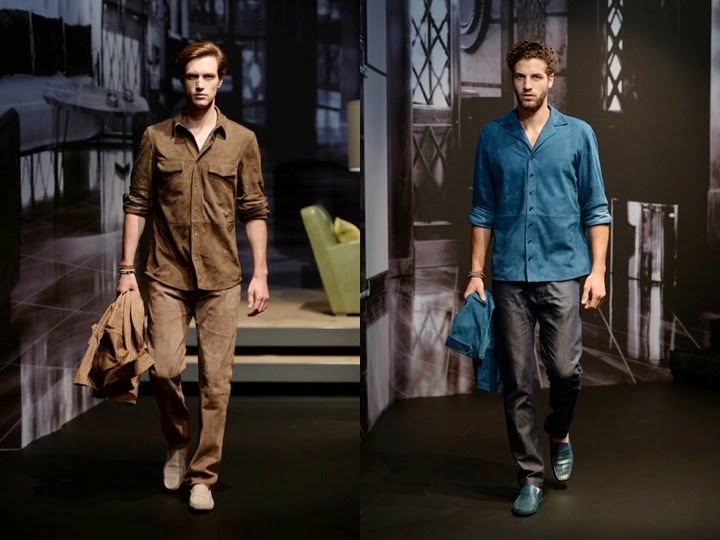 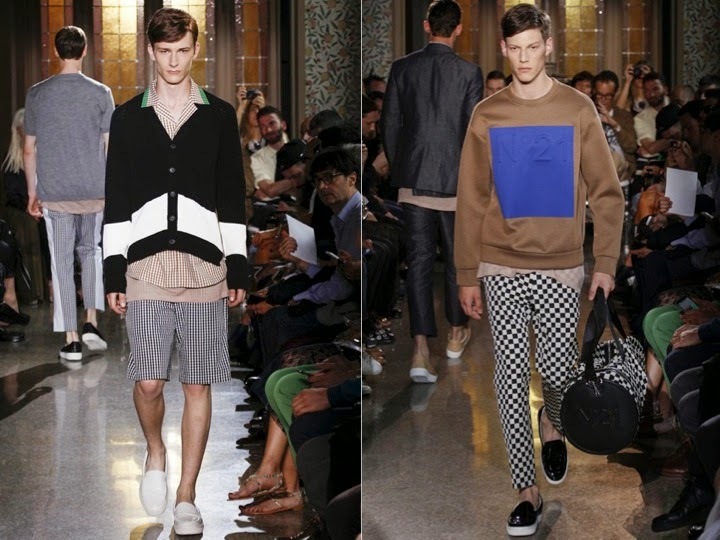 Picks from SS15 Menswear Collections! 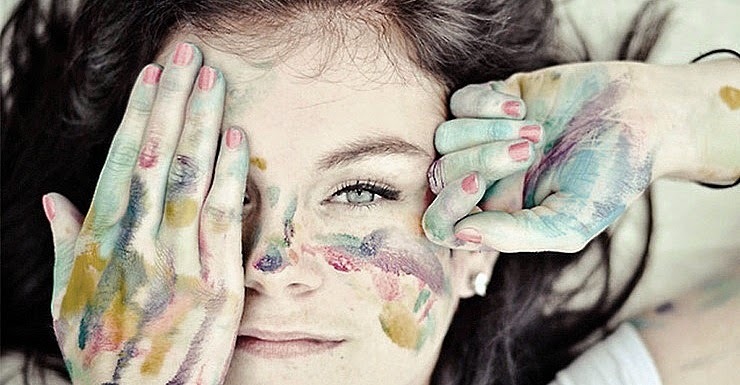 Must Have & WishList for a Cool Daily Look!